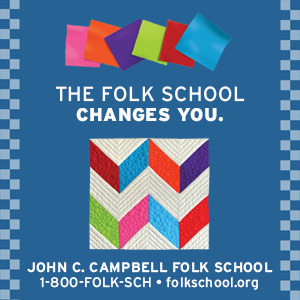 At 7:00 p.m. Thursday, February 21, 2013, John C. Campbell Folk School and NC Writers Network West sponsor the monthly reading in the Keith House by members of NCWN. The reading is free of charge and open to the public. Poets Mary Ricketson and writer, Nadine Justice will be the featured readers. Mary Ricketson’s poetry has been published in her chapbook, I Hear the River Call My Name, Lights in the Mountains, Freeing Jonah IV, Freeing Johah V, Wild Goose Poetry Review, Future Cycle Press,Your Daily Poem, Journal of Kentucky Studies, various magazines and in Disorgananza, a private collection distributed among family and friends. She won the gold medal for poetry in the 2011 Cherokee County Senior Games/Silver Arts. She won first place in the 2011 Joyce Kilmer Memorial Forest national poetry contest. Mary writes a monthly column, Woman to Woman, for The Cherokee Scout. She is a member of the North Carolina Writers Network, a mental health counselor, and a farmer. Mary says she writes to satisfy a hunger, to taste life all the way down to the last drop. She gains perspective from family and friends, her Appalachian home, and her life’s work as a counselor. Writing poetry places her in kinship with her own life. Mary Ricketson is a Certified Clinical Mental Health Counselor in Murphy, North Carolina. She brings more than thirty years experience to her work, with twenty-five years in private practice. She is a founding board member of REACH. She has a special interest in women’s issues, victims of abuse, and family and couple relationships. She offers innovative ways to effect change in difficult life patterns, including Journey to Intuition and Neurofeedback. She is listed in Who’s Who in American Women. Nadine Justice divides her time between a mountain-top cottage in north Georgia and her home in Atlanta. For the past few years she has worked on a memoir which was published last year. Excerpts have been published in an anthology by the Georgia Mountain Writers Club. She also enjoys a successful career as an interior designer. Her design work has been featured twice in Better Homes and Gardens and in Atlanta Custom Home magazines. Nadine grew up in West Virginia and is the daughter of a coal miner. She is married to a retired federal agent, and enjoys spending time with her four “perfect” grandchildren. 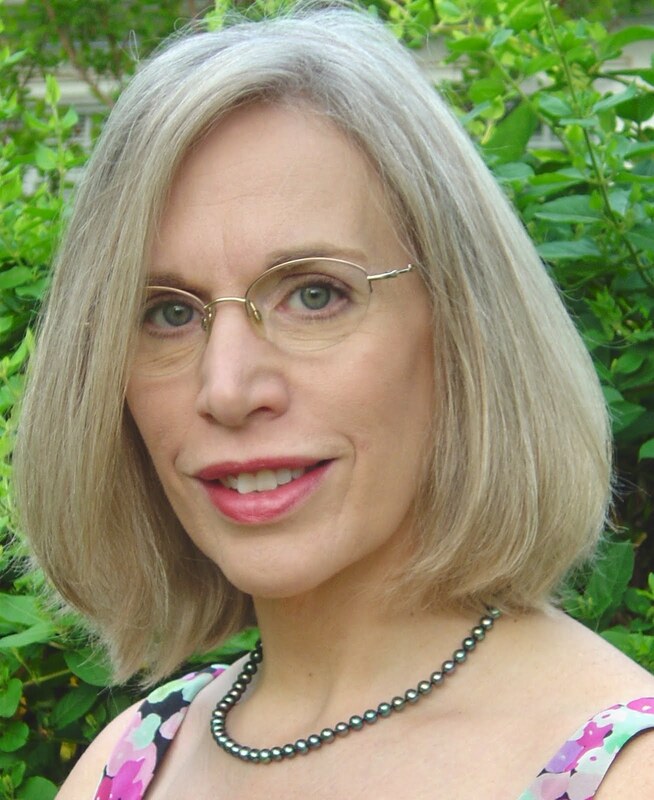 Nadine is a new member of the North Carolina Writers' Network. 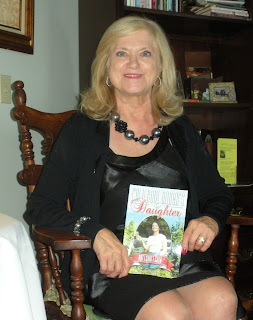 She will share portions of her book, I'm a coal Miner's Daughter, But I Cain't Sang, at the reading on Thursday night.